Meet the great people that help make Modus a success. Dr. Brett Guist completed his undergraduate education at the University of Calgary, where he graduated with a Bachelor of Health Sciences degree. During his time in Calgary, Brett spent time working at the Sports Medicine Centre helping to treat professional athletes, assisting with research projects at Alberta Children’s Hospital, and spent time with the Dinos Football team. Following his time in Calgary, Brett furthered his education by obtaining a Master of Science degree in Sports Science and Rehabilitation from Logan University in St. Louis, MO. Dr. Guist went on to complete his Doctor of Chiropractic Degree at the Canadian Memorial Chiropractic College in Toronto. 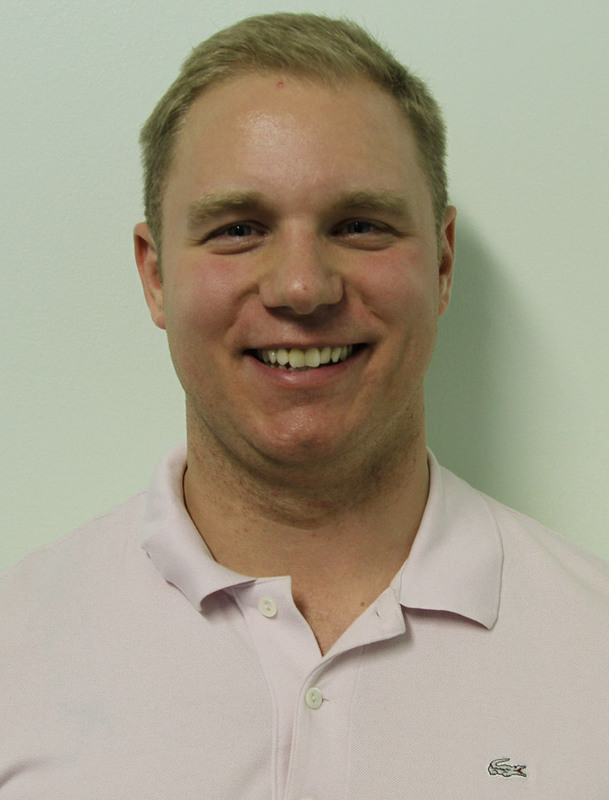 While in school, Brett became a Certified Strength and Conditioning Specialist (CSCS) through the National Strength and Conditioning Association as well as a Contemporary Medical Acupuncture Provider. Dr. Guist enjoys working in an interdisciplinary clinic and is excited to join Modus where there is strong inter-professional collaboration. As an adjunct to his chiropractic training, Dr. Guist has taken several continuing education courses such as Active Release Technique (ART®), Selective Functional Movement Assessment (SFMA), Functional Range Conditioning, and Functional and Kinetic Treatment with Rehabilitation to name a few. He is also a member of the Royal College of Chiropractic Sports Sciences and the International Society of Clinical Rehabilitation Specialists. Dr. Guist treats a variety of conditions and injuries using a functional approach to the entire musculoskeletal system. As a former athlete himself, Brett enjoys working with athletes of all levels and abilities. Dr. Guist embraces a comprehensive approach to healthcare and is committed to providing high-quality, evidence-informed, patient-centered care to facilitate improved performance and to achieve optimal wellness.